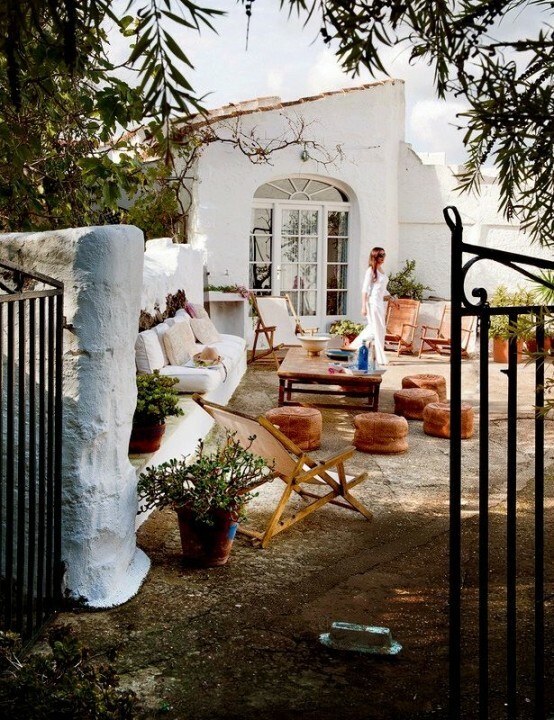 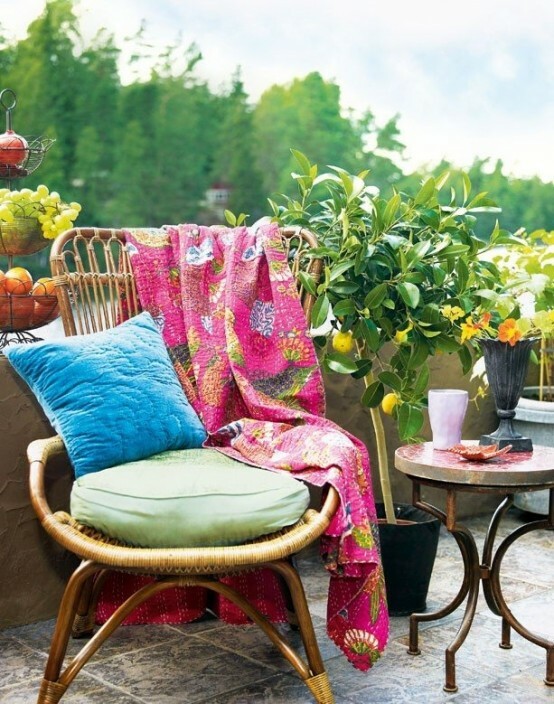 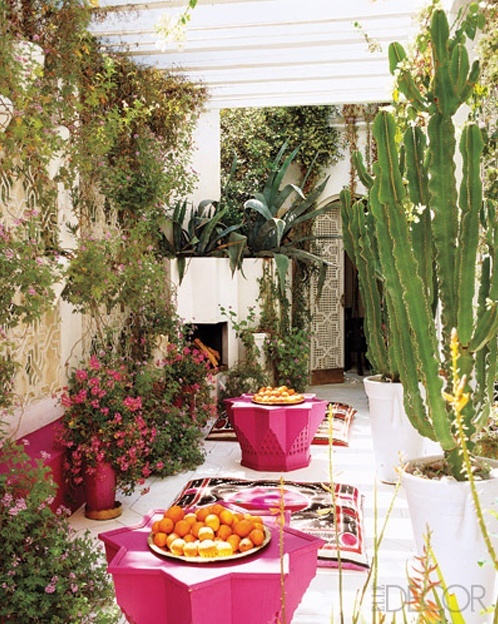 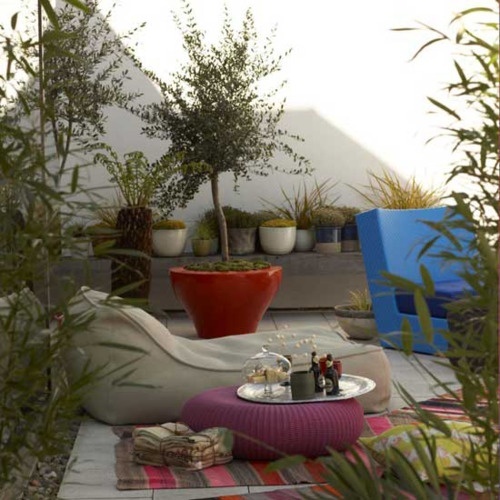 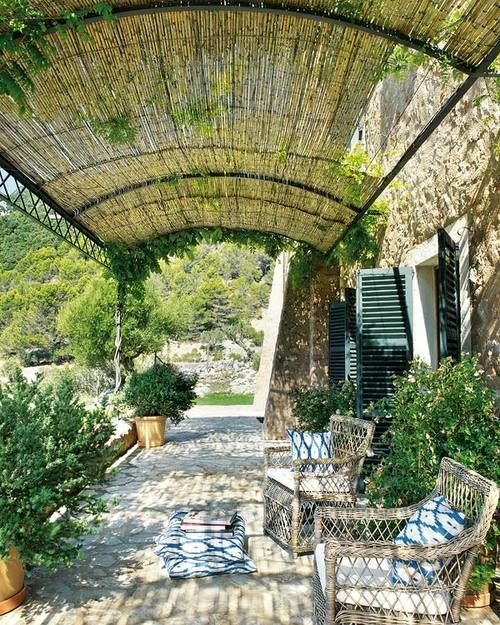 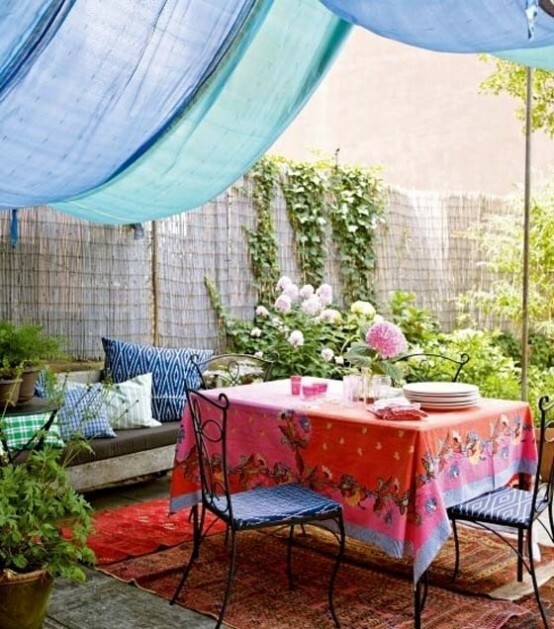 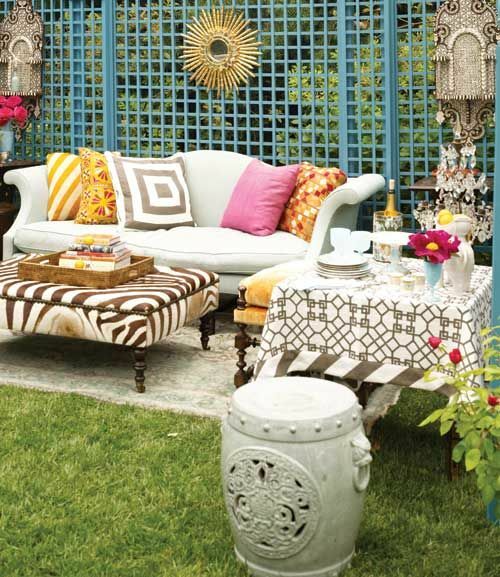 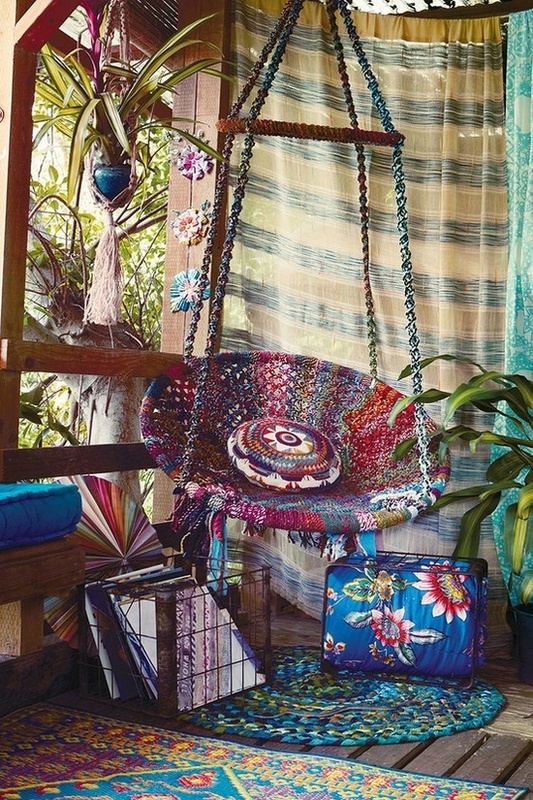 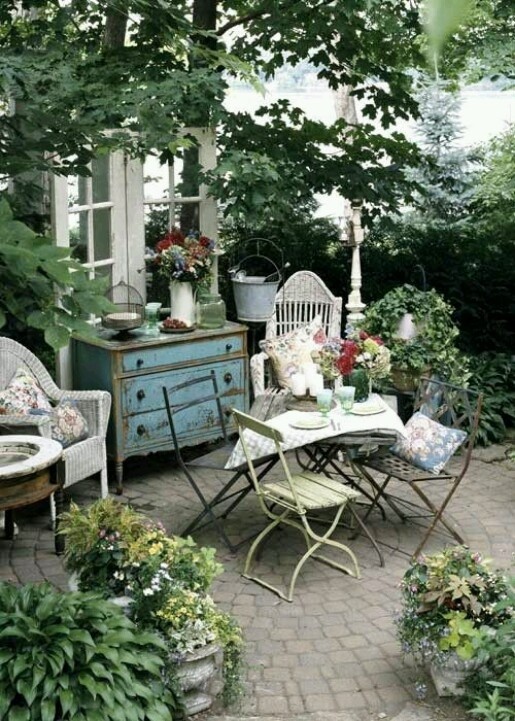 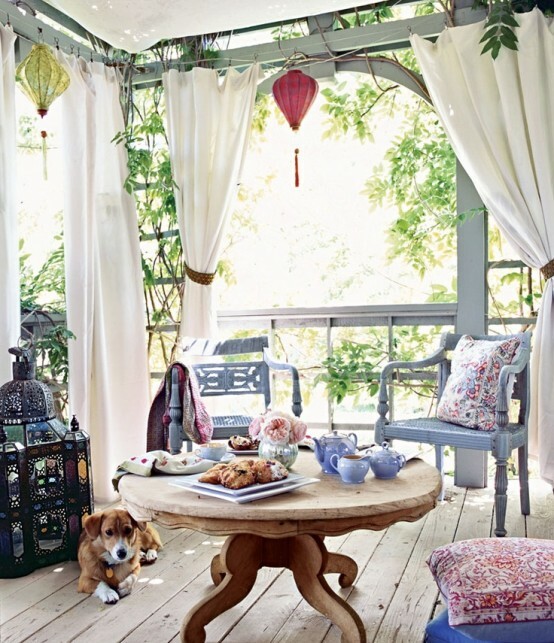 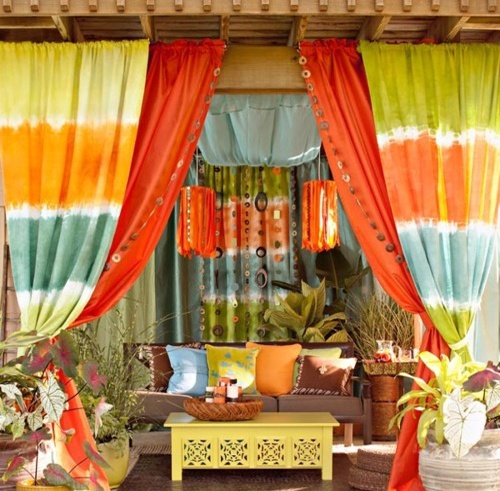 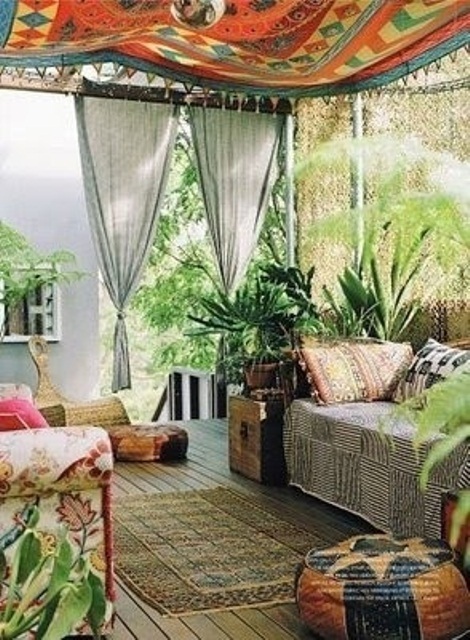 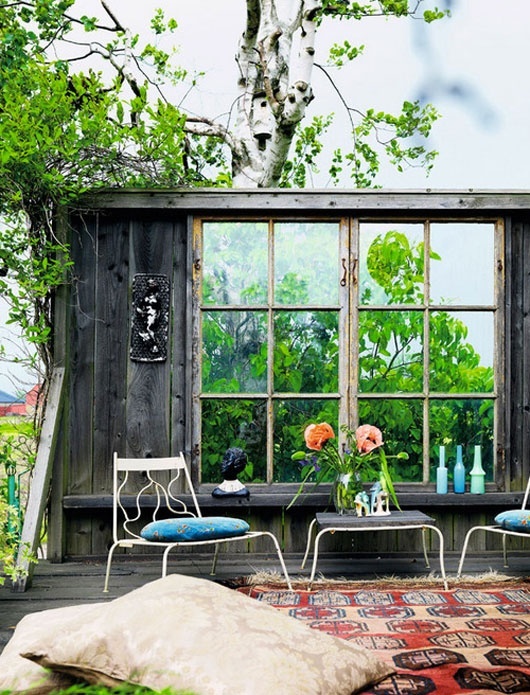 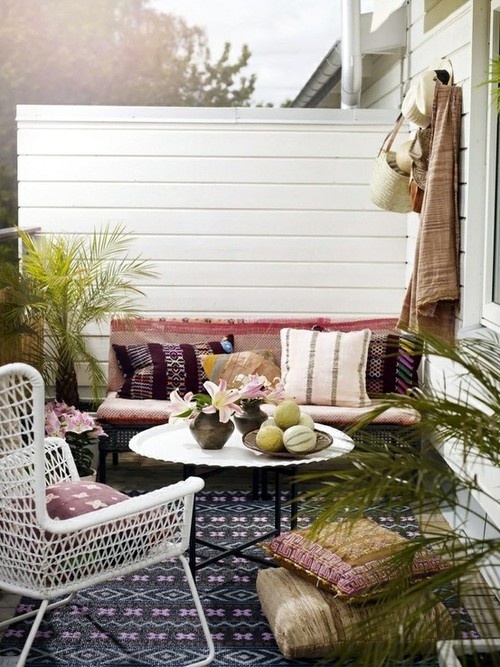 We continue telling you of boho chic décor, and today it’s time for outdoors! 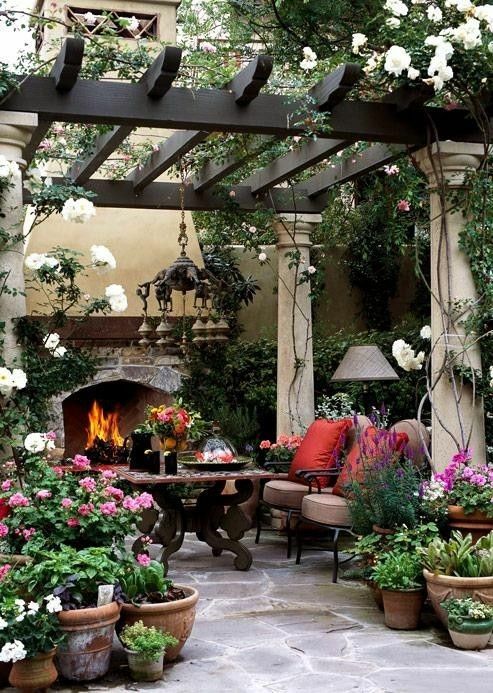 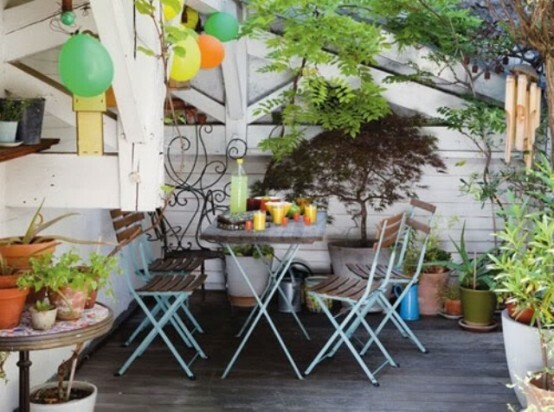 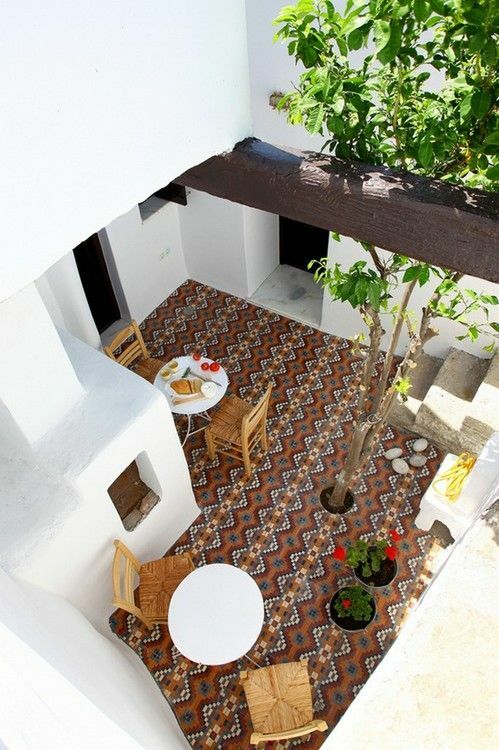 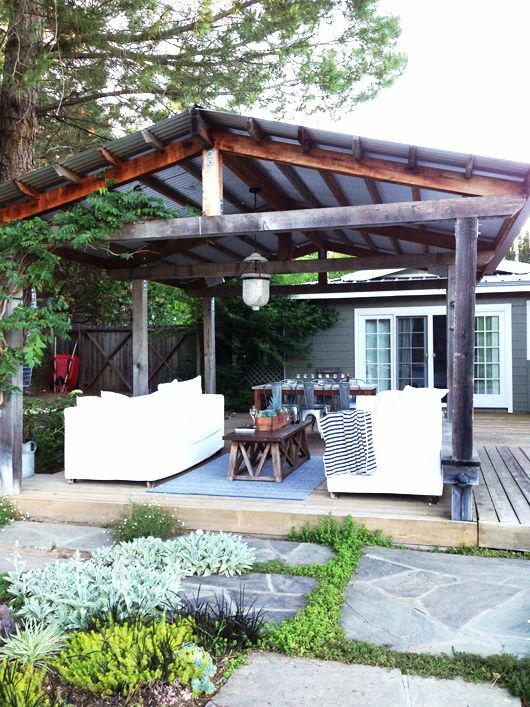 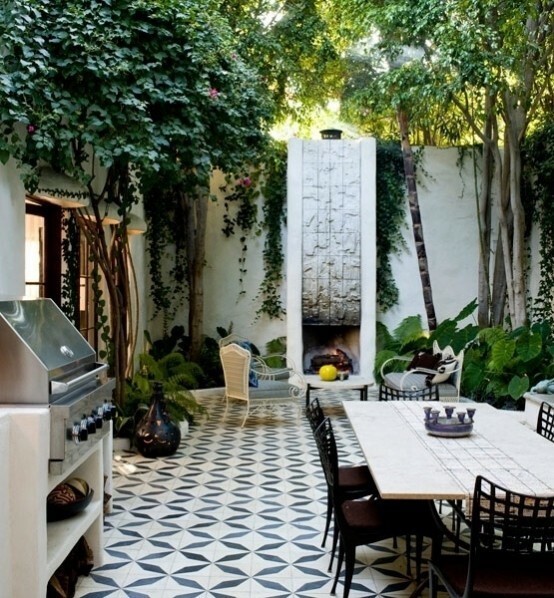 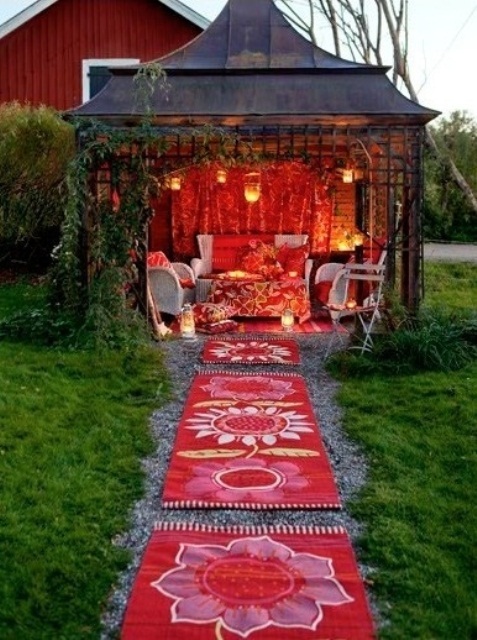 Let’s see how to decorate a patio in this style. 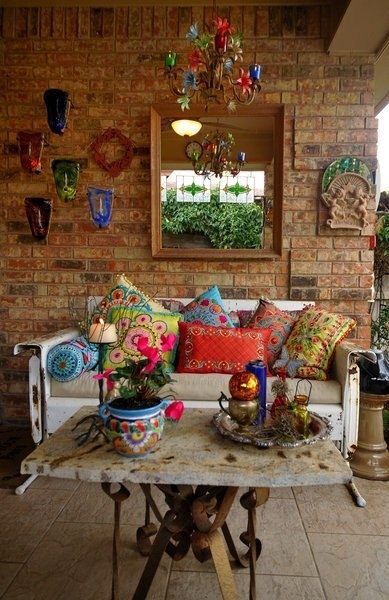 Some people call bohemian a Gypsy style, and that’s not far from true: it’s a colorful style, with lots of patterns and varied luxury. 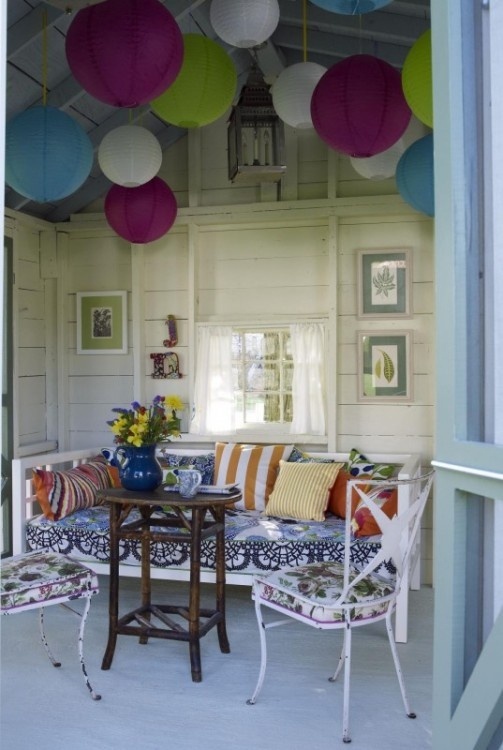 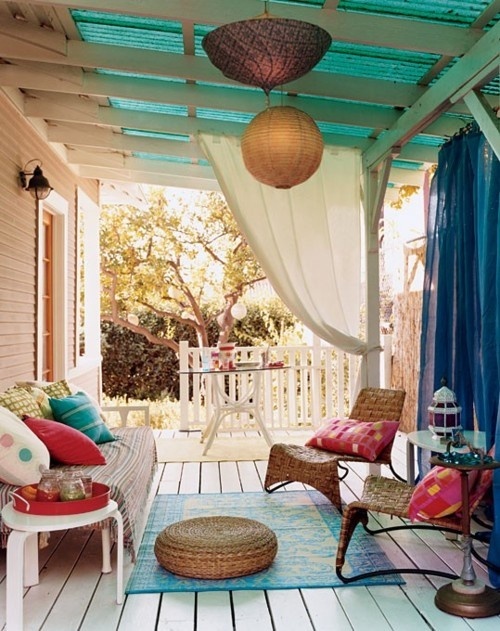 Mix colors, patterns, add wicker or rough wood furniture and baldaquins to protect from sun. 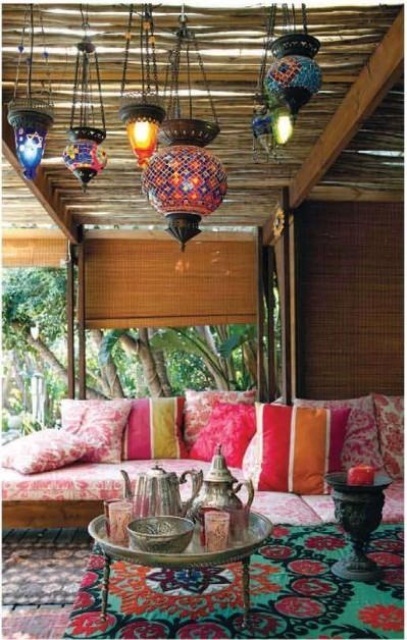 Some Eastern details would definitely do, and so would tiles and forged furniture. 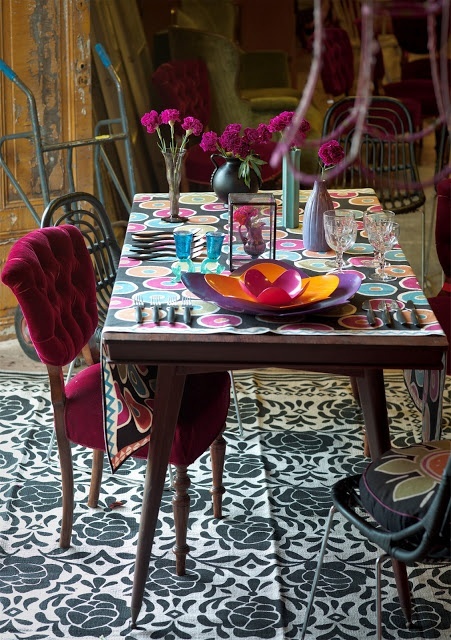 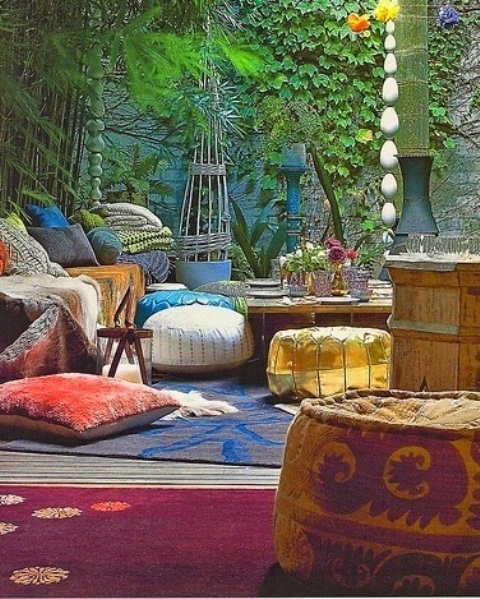 Colorful glass, candle holders and even chandeliers are cool for boho chic. 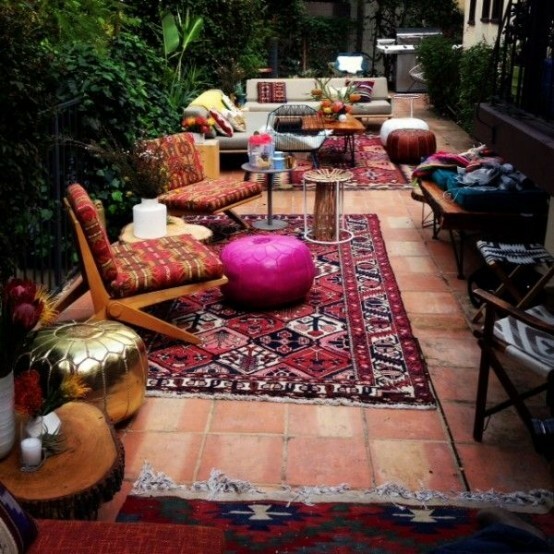 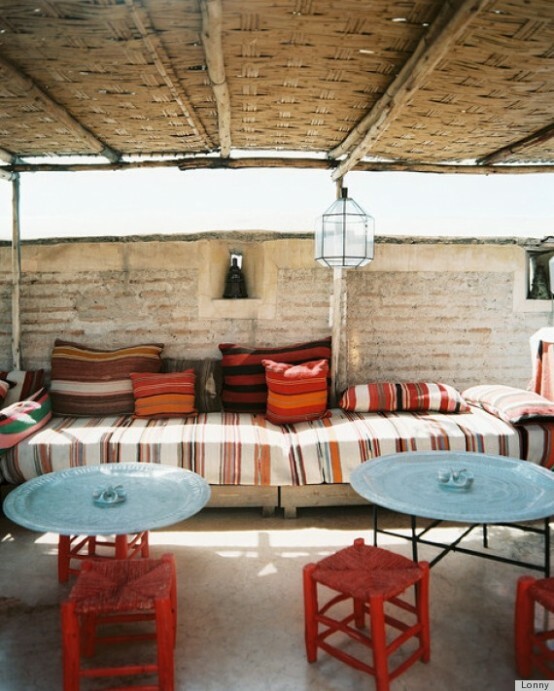 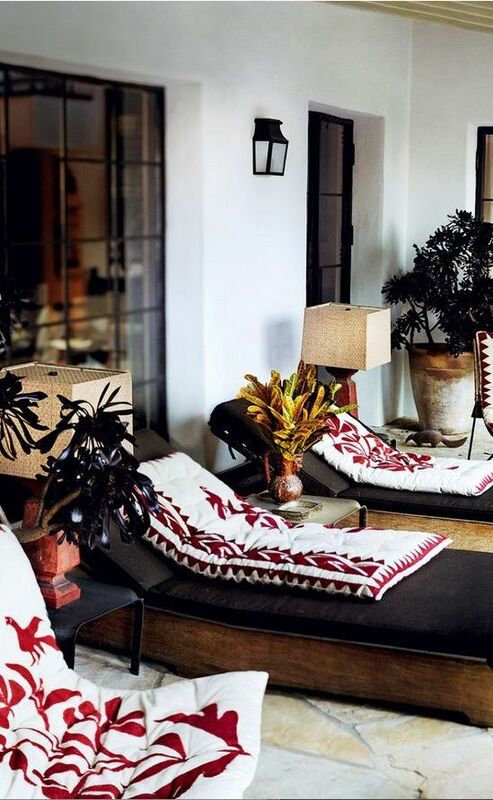 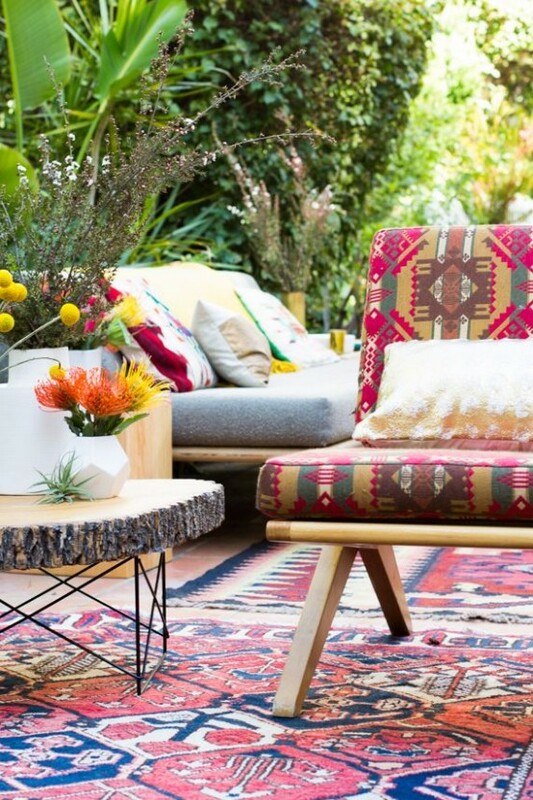 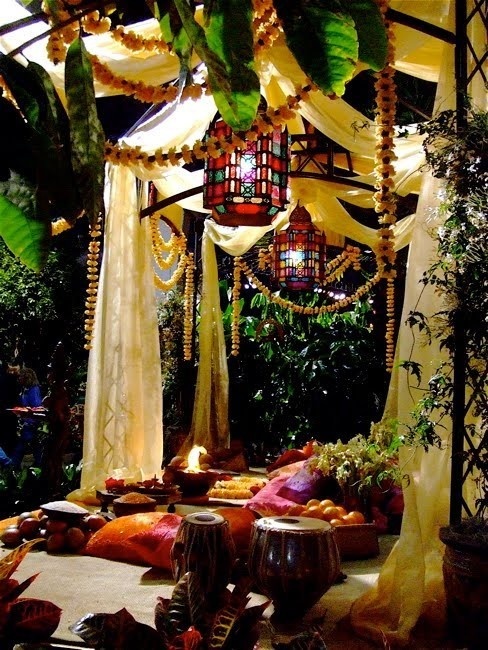 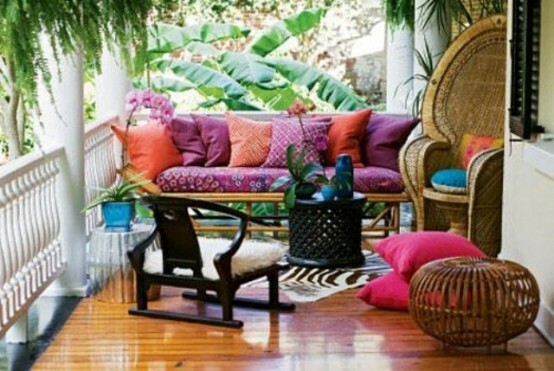 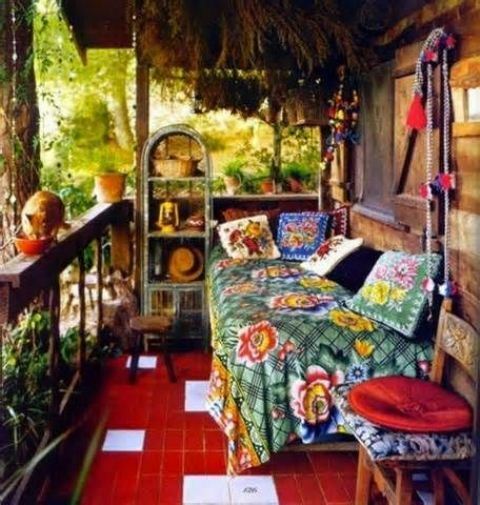 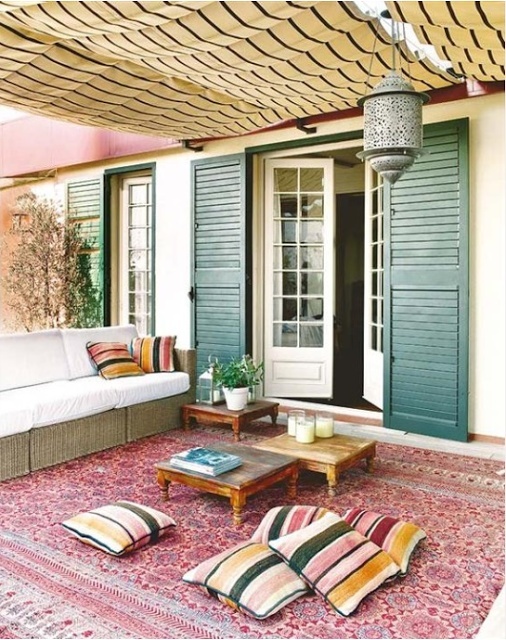 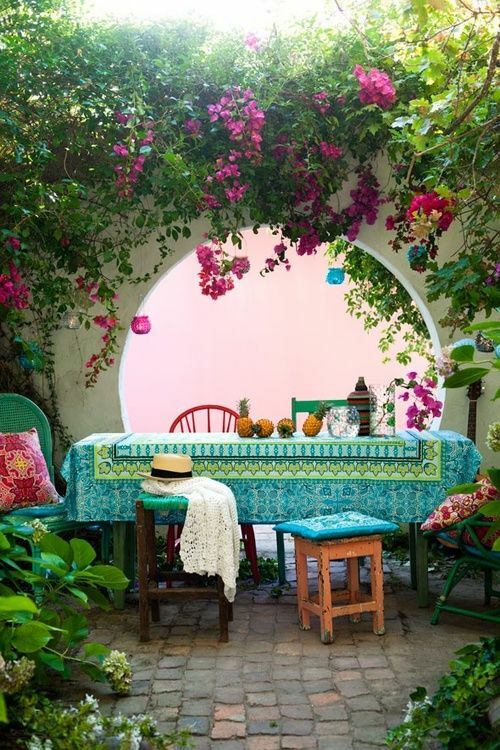 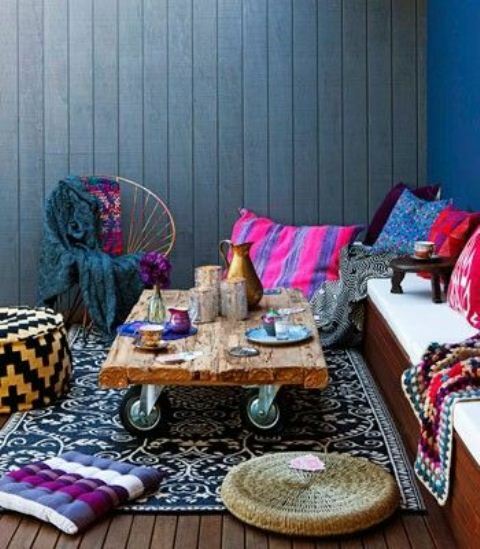 Below you’ll find many crazy juicy and not only examples of bohemian style in different colors and patterns, and boho chic mixed with other styles, get inspired and make your own boho patio!